← Social Media Services for Artists !! 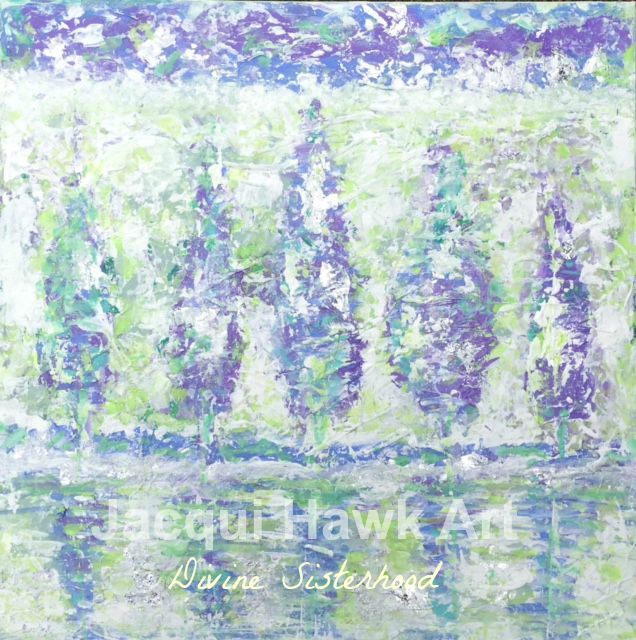 This entry was posted in Art by Jacqui Hawk and tagged #abstractart, #contemporaryart, #experientialart, #freespirit, #kindredspirits, #sisterhood, #soulmates, #trees, @jacquihawkart. Bookmark the permalink.